Mr. Gibson is a recently retired Managing Director of Rothschild Canada. Prior to co-heading Rothschild's Calgary office, in 2002 Mr. Gibson was a co-founder of Mustang Capital Partners, a boutique energy M & A advisory firm. Mustang Capital was sold to Rothschild in 2010. Before founding Mustang Capital, Mr. Gibson spent 10 years with T.D. Securities, lastly as head of its U.S. energy unit in New York. Mr. Gibson holds an MBA from the Ivey School of Business, at the University of Western Ontario, and is a Chartered Financial Analyst. 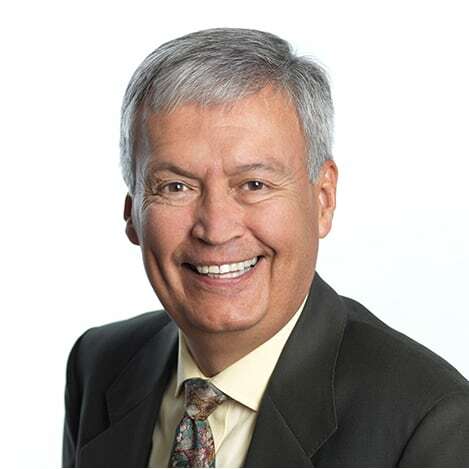 Bob has been a member of the Board of Directors of Calgary Foundation since 2010. Ms. Peters is an investment portfolio manager. Her company, Liberty House Asset Management, manages private client portfolios. Prior to starting her company in 1991, she worked for 10 years in the UK as an institutional salesperson covering Global Emerging Markets. Ms. Peters graduated from the University of Western Ontario with a BA in Economics. Elizabeth has been a volunteer on the Environmental Grants Committee at Calgary Foundation for 6 years, serves the family board of the Galvin Trust and on the board of the Calgary Society of Financial Analysts. She is a native of Calgary, where she now resides with her family, and enjoys her passions for horses, skiing and almost anything where she can be outside. Kay Best, FCA, ICD.D, is currently a Corporate Director at Canadian Natural Resources Limited, Superior Plus Corporation, AltaGas Ltd.,Wawanesa Insurance and Aston Hill Financial. 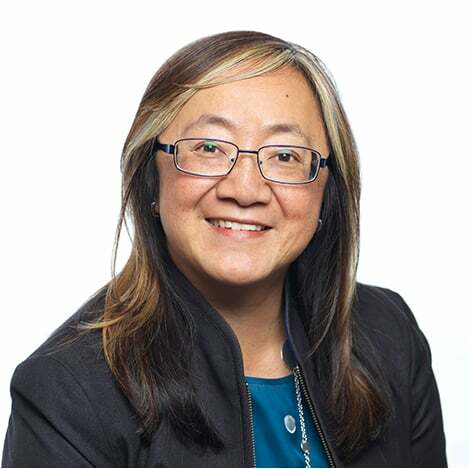 Previously, Kay was the Executive Vice President, Risk Management and Chief Financial Officer of the Calgary Health Region and was named the interim CFO of Alberta Health Services, which was formed by the integration of all Alberta health regions. Kay, a chartered accountant, was a partner with Ernst & Young LLP in Calgary where she worked for nineteen years, the last ten as Corporate Audit Partner. Kay has been a member of the Board of Directors at Calgary Foundation since 2011. Kay is an active member of the volunteer community having served in a number of positions with the United Way of Calgary, including a term as Chair of the Board of Directors. She has held several positions with the Institute of Chartered Accountants of Alberta, including serving as an elected representative on the Institute’s Governing Council. 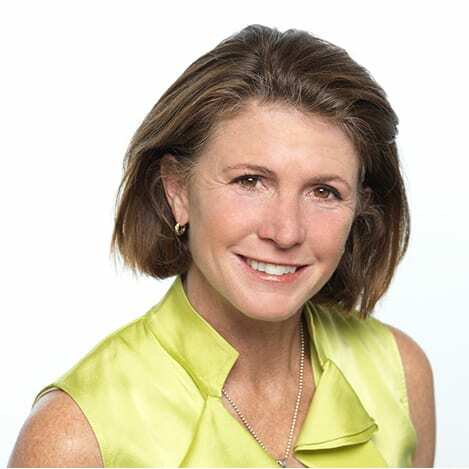 Currently, Kay is a member of the Audit Committee of the Calgary Stampede, a director of the Alberta Children’s Hospital Foundation and is a member of the Audit Committee of the University of Calgary. Jim Brownlee, CFP, CLU, CHFC, is an executive with Great-West Lifeco. Based in Calgary, he oversees the Canadian distribution operations of subsidiary Canada Life Assurance Company. Jim is also a licensed financial advisor, and has an established practice in guiding clients through the fields of financial, retirement, estate, and philanthropic planning. Over his 34 years in financial services, Jim has also held many senior management and executive roles in Calgary, Toronto and London. Jim joined the Calgary Foundation Board in 2014 and also sits on the Foundation’s Audit and Investment Committees. He currently holds a position on the Alberta Insurance Council’s Life Council. Past volunteer work includes University of Calgary’s faculty of business, Insurance & Risk Management advisory board, and National Planned Giving Advisory Board with Ducks Unlimited Canada. Jim is a native Calgarian. Sherry Ferronato is a nonprofit management consultant with Ex Animo Consulting. Much of her work has involved helping nonprofit organizations explore and undertake mergers, co-locations and other alternative ways of working, as well as offering training, guidance and facilitation regarding such issues as deep organizational partnerships, board training, strategic planning and program development. Before establishing her consulting practice, Sherry led Big Brothers and Big Sisters of Calgary and Area for eight years, initially as a Co-Director and later the Executive Director. Prior to this, she was the Executive Director of Aunts at Large, one of the three organizations that merged to form Big Brothers and Big Sisters of Calgary and Area. She was honored to receive a Muttart Fellowship Award, enabling her to write a series of articles on issues of concern to the charitable sector. She has also held several other non-profit, public and private sector positions. Sherry has a passion for charitable foundation work, initially inspired by her long-time volunteer service on Calgary Foundation's Grants Advisory Committees. 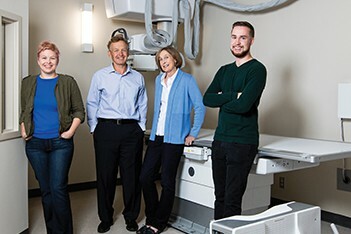 She has been involved in a number of projects with Calgary Foundation, such as the research and community consultations that informed the Foundation's "Vital Priorities." She is also a member of the Board of Directors for the Kahanoff Centre for Charitable Activities, and chairs its Management and Marketing Committee. Sherry has a Bachelor of Social Work degree from University of Western Ontario, and a Master of Social Work degree from University of Toronto. John Fischer is the Director of the Iniskim Centre that supports First Nations, Inuit, and Metis university students through the Medicine Trail Program, the Aboriginal Education Program, the Aboriginal Science and Technology Education Program, and Aboriginal Student Housing. Previously, John was a high school principal with the Calgary Board of Education. He was principal of Forest Lawn High School, Chinook Learning Services, and Alternative High School. He was a high school science teacher and administrator for 34 years. 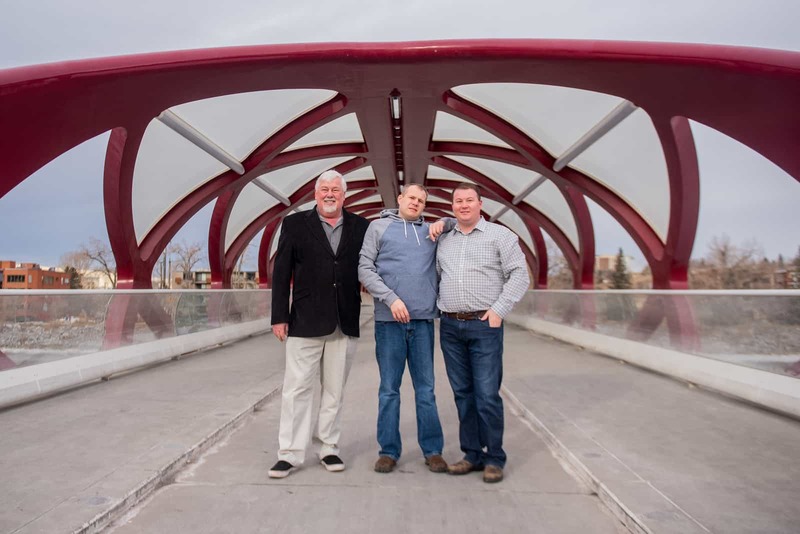 John was a founding Director of The Connections Education Society and volunteered with Calgary Foundation Community Grants Committee for several years. Murray received his Doctor of Ministry degree from St. Stephen’s College in 2003, has worked in church ministry since 1983 and is currently the minister of Parkdale United Church. His work experience includes facilitating strategic planning with faith based and community organizations, leading major capital fundraising programs and coordinating comprehensive church building renovation projects. Murray has been an active volunteer with Calgary Foundation Community Grants Committees since 2003. His volunteer experience includes St. Stephen’s College, the University of Calgary Child Care Society, Board of Directors and the University of Calgary Institute for the Humanities, Advisory Council. Blaine Lennox is Regional Director and Portfolio Manager at Jarislowsky, Fraser Limited. 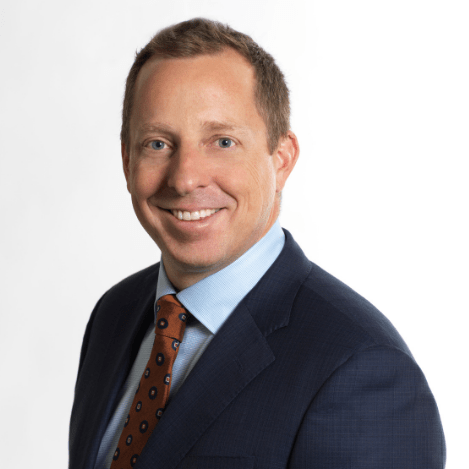 He joined the firm in 2001 and is responsible for the management of institutional and private portfolios in Western Canada and the United States. 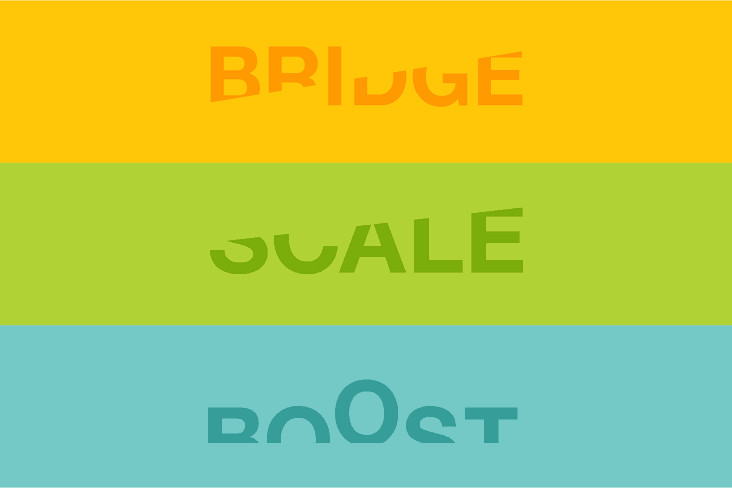 His clients include individuals, foundations, university endowments and pension plans. Prior to joining the firm, he spent six years with the investment arm of TD Bank Financial Group managing investment portfolios for individuals, estates and trusts. Blaine earned a B. Mgmt. (with Distinction) from the University of Lethbridge, is a CFA charter holder and holds the Institute of Corporate Directors ICD.D designation. 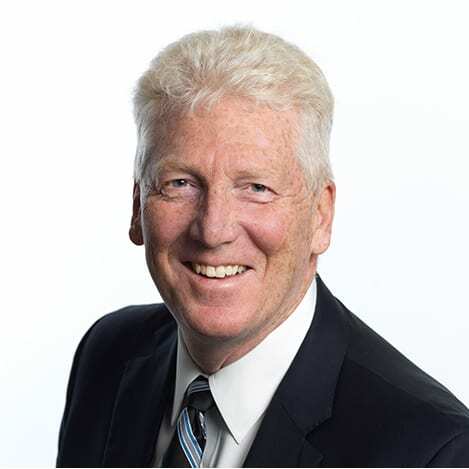 He is a past president of the Chartered Financial Analyst (CFA) Society of Calgary, has been a member of Calgary Foundation’s Investment Committee since 2011, and has served on several other not-for-profit boards in the community. Greg Lohnes is recently retired from TransCanada Corporation where he held various executive positions including Executive Vice President, Operations and Major Projects, President of Natural Gas Pipelines and Chief Financial Officer. Mr. Lohnes was formerly the chair of TC PipeLines GP, Inc. and a director since 2007. 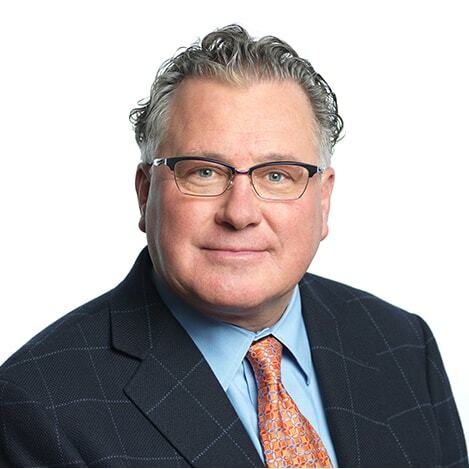 Greg has been a member of the Board of Directors at Calgary Foundation since 2011. 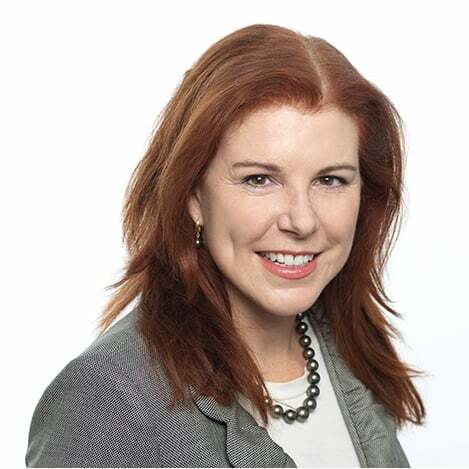 Melanie McDonald is the Regional Director, Estate and Trust Services (Western Canada), with BMO Trust Company. In this role Melanie provides expertise and technical leadership for trust and estate solutions, as well as overseeing strategy, products and policies for BMO trust professionals. 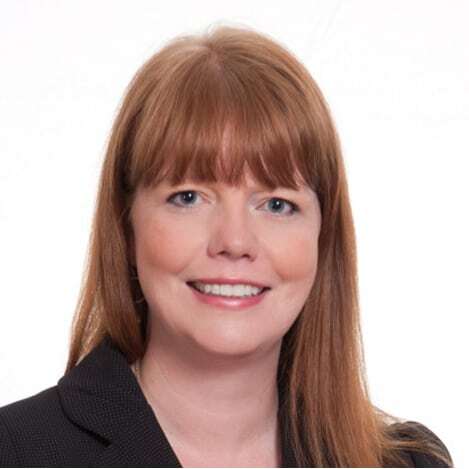 Before joining BMO Trust Company, Melanie was a partner at a national Canadian law firm advising business owners and executives with respect to their estate, tax, business, and philanthropy planning. 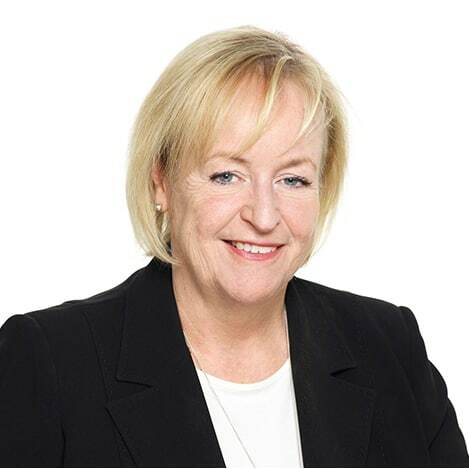 In addition, Melanie has assisted executors, trustees and beneficiaries to manage estates and trusts and resolve related disputes. “Top 40 under 40” by Avenue Magazine. Siân M. Matthews is a corporate director and a leading practitioner in governance and private client matters. Siân assists a small number of private clients with wealth structuring and governance, as well as acting as a consultant to an international private bank. Siân is the Chairperson of Canada Post Corporation. Canada Post has over 67,000 employees and serves the parcel and mail needs of Canadians from coast to coast to coast. She also serves as a director on the Board of Directors of Tricon Capital Group (TSX:TCN); an asset manager and principal investor focused on the residential real estate industry in North America with approximately $2.3 billion of assets under management. Sian has formerly served as director of the Calgary Municipal Lands Corporation, which is undertaking the redevelopment of East Village, a formerly derelict area adjacent to Calgary’s downtown core and currently the largest brown field redevelopment project in Canada. She is a former board member of the Heritage Park Society, Canada’s largest historical village, where she chaired the Governance and Nominating Committee. Siân also sat on the Board of Directors of the Calgary Opera Association. Sian has been recognized by her peers on the Best Lawyers in Canada list and the Lexpert Leading Practitioners List. wanted to open a clinic that was solely focused on patient care and research. To do this, Dr.
focusing on providing world-class care to his patients. To continue providing the best patient care, C-era has grown into a multi-specialist, multi-divisional practice with C-endo and C-O2, providing care for patients with, cardiovascular, cardiopulmonary and endocrinology conditions. Mr. Peters is Vice President, Investments at Wawanesa Insurance. Prior to Wawanesa Insurance, Mr. Peters was Managing Director in charge of Pension Plan Management at Canadian Pacific. Past roles include Senior Partner at Mercer, providing investment advice and portfolio management services to institutional investors across western Canada. Prior to joining Mercer, Mr. Peters was Superintendent of Pensions for the Province of Manitoba. Mr. Peters holds a B.Comm (Hons) from the University of Manitoba. 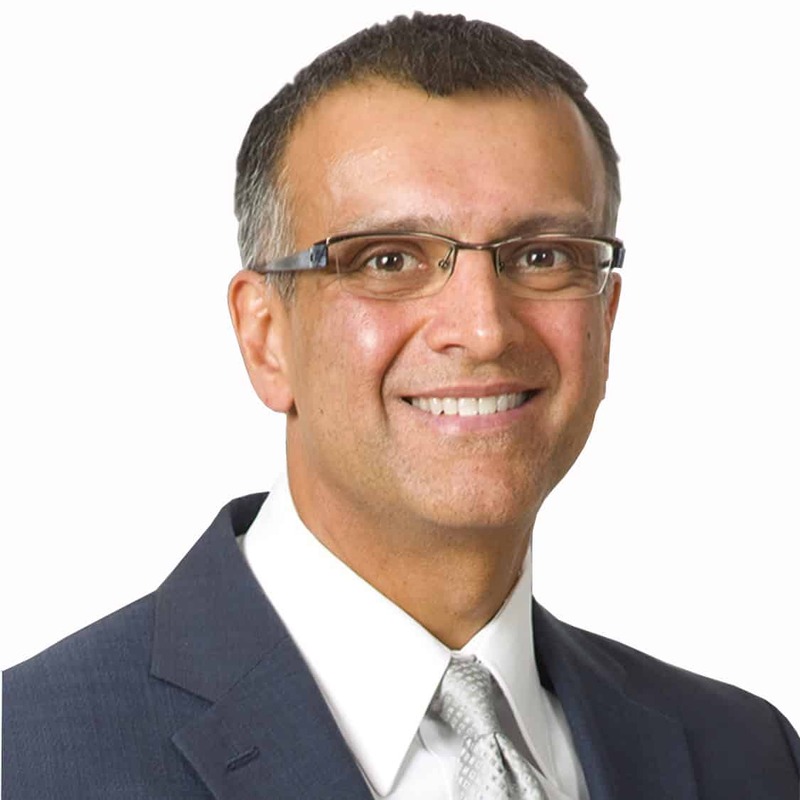 He is a Chartered Financial Analyst, Past President of the Calgary CFA Society, and a member of the Foundation’s Investment Committee since 2008. Patti Pon is the President & CEO of Calgary Arts Development Authority, the City of Calgary’s arm’s length arts development agency responsible for the distribution of $4M annually in grants to arts organizations. She also provides facilitation and consulting services specializing in organizational change, capacity building, strategic planning and financial management. Previously, she held roles as Vice President, Administration with the EPCOR CENTRE for the Performing Arts (Calgary), as Technical Assistance Director at the Alberta Performing Arts Stabilization Fund and as General Manager/ Producer for a number of theatres across Western Canada such as Alberta Theatre Projects (Calgary), the Waterfront Theatre (Vancouver) and Carousel Theatre (Vancouver) and was a founding member of Shakespeare in the Park (Calgary). 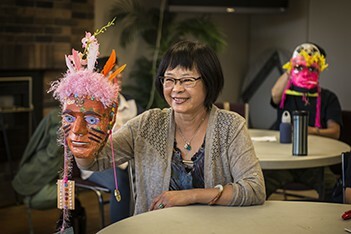 As a volunteer, Patti is currently Board Chair of CKUA Radio and has been on the boards of several agencies including the EPCOR CENTRE for the Performing Arts, the Asian Heritage Foundation (Southern Alberta) and the Professional Association of Canadian Theatres. Patti also served as a member of the Steering Committee for imagineCalgary. Patti has been a member of the Board of Directors at Calgary Foundation since 2011. 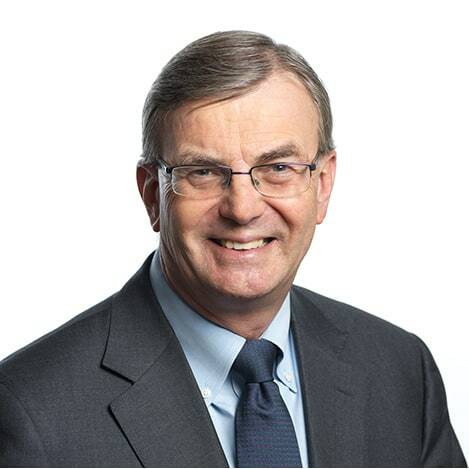 Phil Scherman obtained a Bachelor of Commerce degree from the University of Saskatchewan in 1972, joined the Calgary office of KPMG that year and was a partner of the firm from 1981until he retired in 2012. Phil is a member of the Canadian and Alberta Institutes of Chartered Accountants and was awarded the Fellow of the Chartered Accountants designation. Phil was the engagement partner for both public and private energy entities. Phil also provided transaction related services to non-audit clients, including due diligence assistance, accounting for risk management activities and control evaluations. He has served as an expert witness on accounting and audit matters in arbitration and court proceedings. 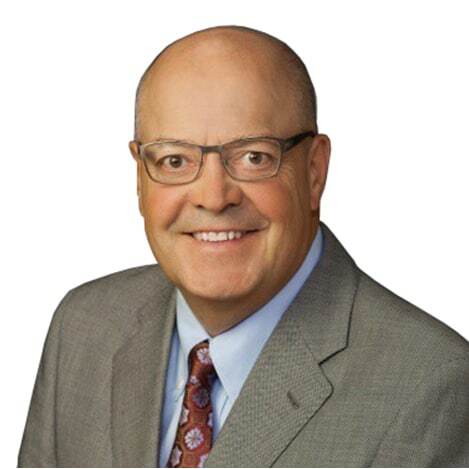 In addition to serving as a client partner, Phil was the Canadian Oil and Gas Practice Leader for KPMG for many years and was a Securities Reviewing Partner. 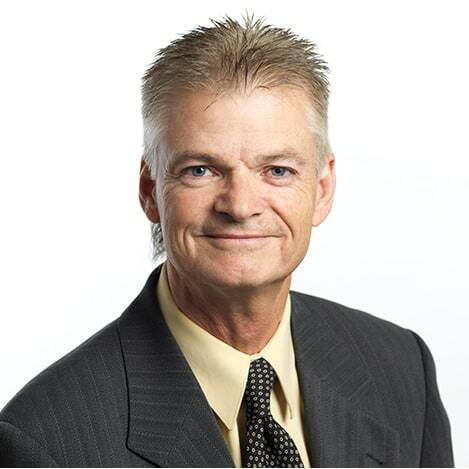 Phil was the Professional Practice Partner for the Calgary office for a number of years. 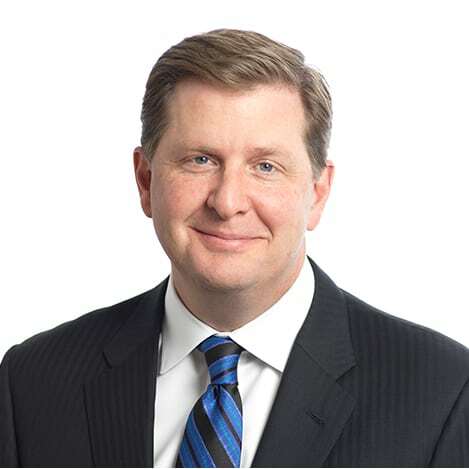 Phil also served on the KPMG Canada Board of Directors for six years. Phil is currently on the board and chairs the audit committee for two public companies, a trucking and logistics company and a fluids and chemical company. He is also currently a member of the audit committee of the Province of Alberta. Phil has served on the boards of a number of NPOs. Phil was a member of the Alberta Securities Commission Financial Review Committee and the Alberta Securities Commission Financial Advisory Committee for a number of years. 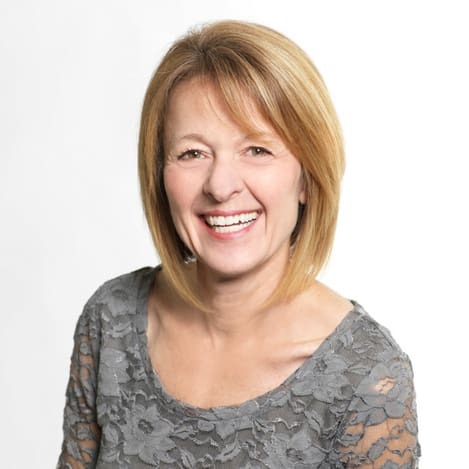 Widely respected in the Calgary community, Ms. Friesen has an extensive background in providing effective leadership. She has been the President and CEO of Calgary Foundation since 2005. 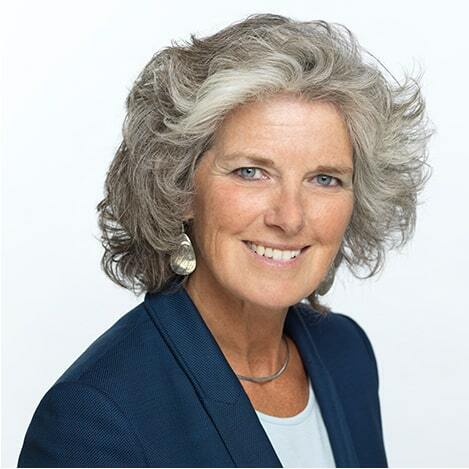 Prior to joining the Foundation, Ms. Friesen was CEO of the Calgary Health Trust for 4 years, and had a 22 year career with the YWCA spanning three cities: Winnipeg, Yellowknife, where she was CEO for five years, and then Calgary where she was the CEO for 12 years. Ms. Friesen has served on a variety of Boards including the Calgary Police Commission, the Calgary Chamber of Commerce, and the Calgary Rotary Club (Downtown). Eva was the recipient of the 2011 Haskayne School of Business MAX Award, an award given annually to an alumni in recognition of outstanding success. She has an MBA from the University of Calgary and a Bachelor in Physical Education from the University of Manitoba. 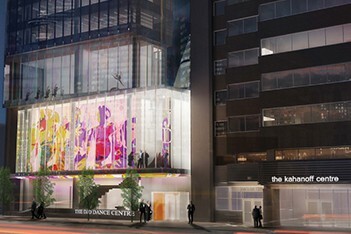 Eva also holds an ICD.D designation through the Institute of Corporate Directors and ICD-Rotman, Directors Education Program.